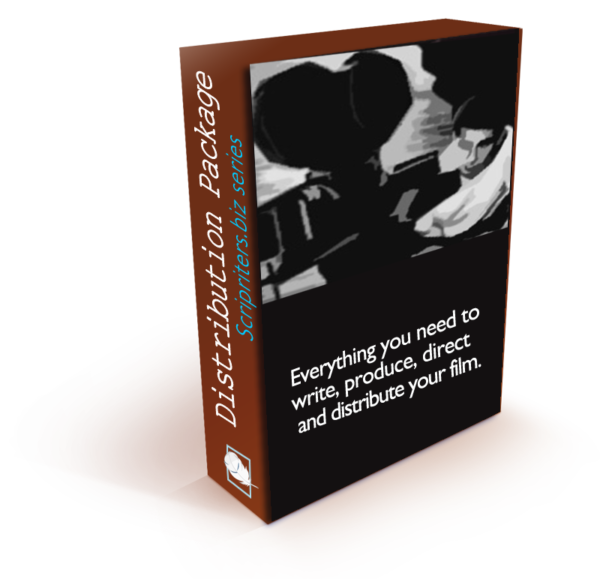 This is everything you need to write, produce, direct, and distribute a successful Indie Film. The Distribution Package includes the Writers Package and the Producers Package. 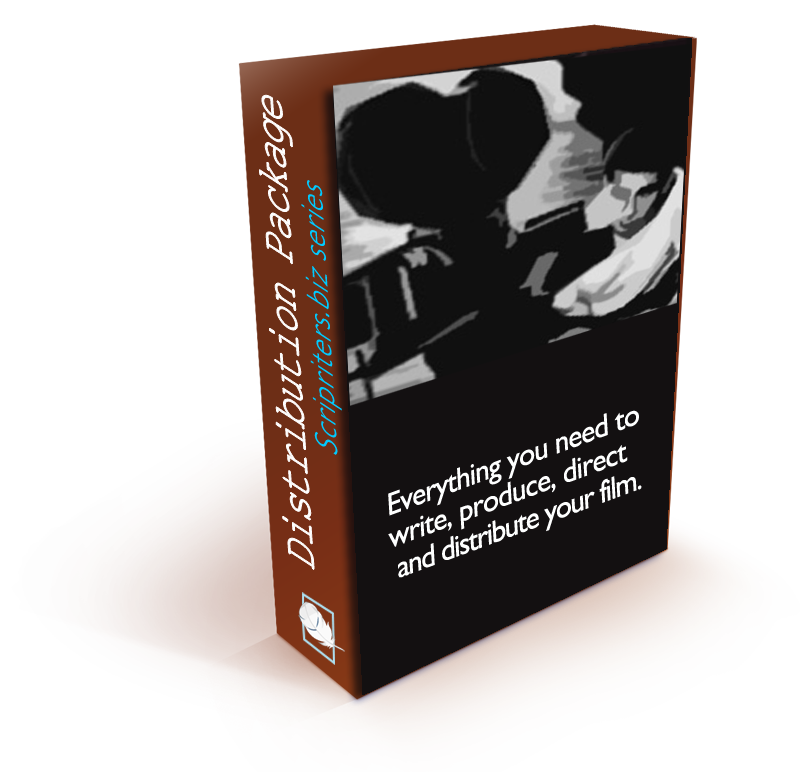 This is EVERYTHING YOU NEED TO WRITE, PRODUCE & DISTRIBUTE A SUCCESSFUL INDIE FILM. There are many things that a filmmaker must do to prepare their film for distribution.Once you land a deal, your movie must pass the quality control process with a film lab so that it is ready for distribution on multiple platforms. This is not an easy thing and most films don’t pass the first time through. The film must be color-corrected, audio levels must meet the specifications of the studio, the film will need to be converted to many different formats and sizes. These are called “deliverables” and there are many deliverables that will need to be completed in order for the distributor to accept it for release. Publicity and Marketing is next and all the media and material must be prepared for the press.The Distribution Package includes the full list of all the deliverables that a major studio will require, and deliverable samples that were prepared for the studio deal. It includes everything that is required to prepare the film from the deal to the movie’s release.